As soon as I brought my Challenger home I’ve been wanting an easier way to get under the car for things like maintenance, oil changes and inspections. I’ve gone back and forth but have always wanted a good set of Race Ramps. The only drawback is, these are on the pricey side. Oh but they are well worth it! 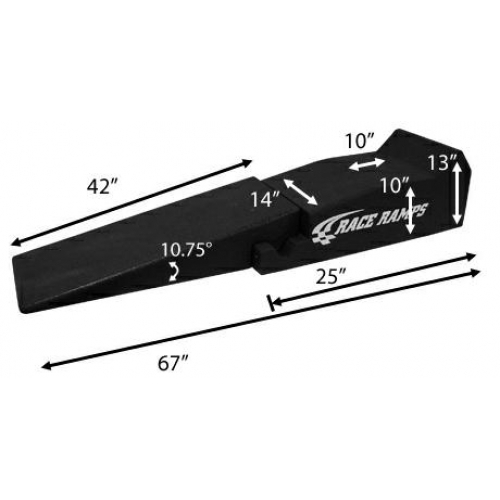 I’ve decided to go with the RR-XT-2 67 Inch 2 piece race ramps. 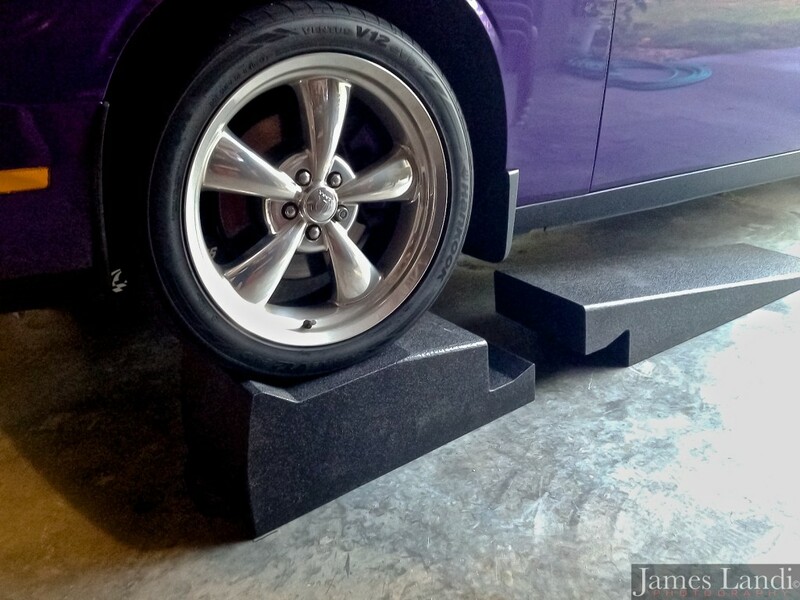 These are a two piece design, meaning that once the car is in place and the wheels are chocked you can remove the ramp part so you have better access under the car. The RR-XT-2’s are also the tallest, at 10″ tall, even a big guy like myself can easily get under the car on a creeper. They have bump stops at the end and are very wide, when driving up on the ramps by yourself. However I would always recommend using a spotter. This is where you start to get your return on investment by having kids :-). 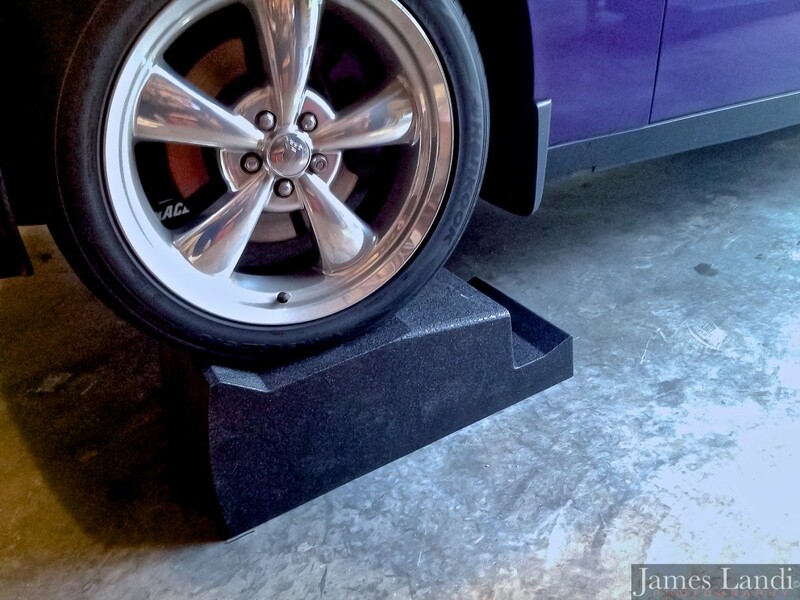 Also, always chock the wheels when using ramps or jack stands. Another thing to note is the weight, these things actually weight as much as a pillow. I was amazed at how light but durable these things are. You would be amazed to see what Race Ramps offers in the way of one piece ramps, trailer ramps (helps get car on trailers), display and show (where the car is lifted on 4 pedestals), and even a ramp called the Portable Pit Stop (think mini lift). 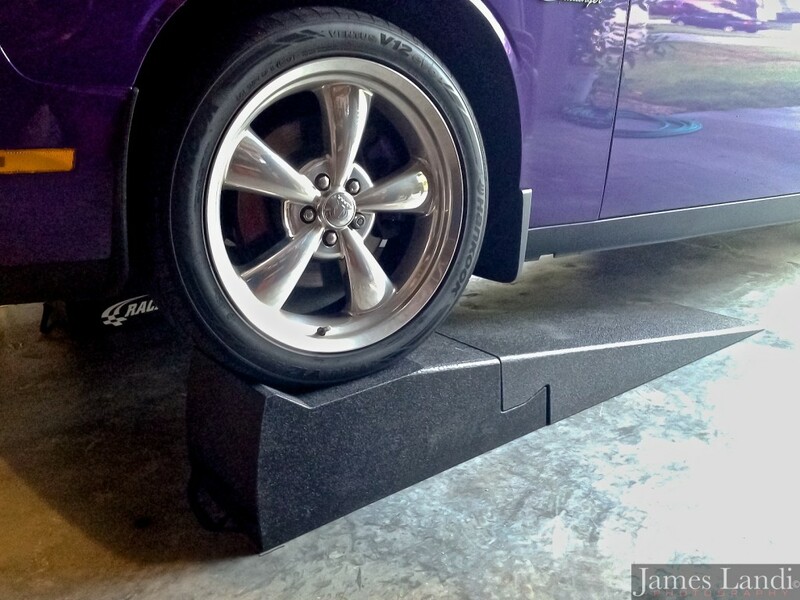 For a full list of accessories and the different kinds of ramps, click the link below. For an even better price, you may want to check out e-bay.